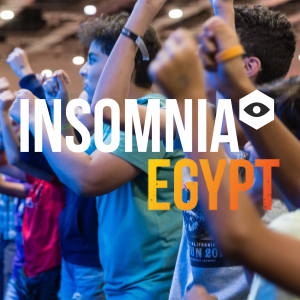 After more than 20 years of delivering Insomnia, our flagship event in the UK, we went International! 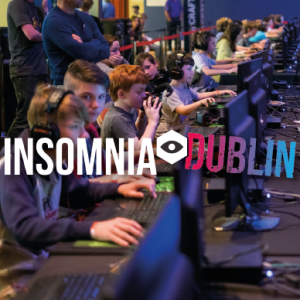 Video games and esports are now a truly global form of entertainment and it seems fitting that we can share our passion for games on a global basis through the Insomnia Event series. Working with local partners we will be constantly delivering events to new and exciting territories. 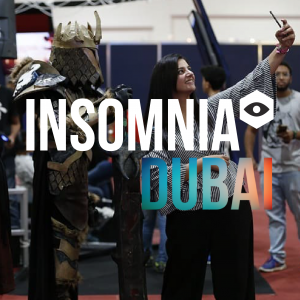 Take a look at some of our exciting events from across the globe!